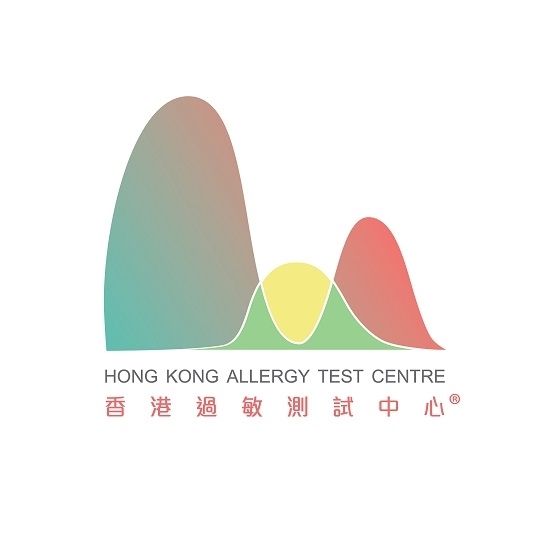 The Hong Kong Allergy Test Center provides as series of clinically proven allergy solutions, including diagnostic blood tests for IgE-mediated allergy (FABER multiplex IgE test / i40/ FastCheck / Mite Check), Patch Test system, anti-allergen barrier covers (Mite Protex), epinephrine auto-injector JEXT and Sublingual Immunotherapy. Our Company only supply IgE allergy Tests and IgE Test is the ONLY Acceptable Diagnostic Test for Allergic patients, according to the latest guidelines of The Hong Kong Institute of Allergy concerning “in-vitro” allergy tests. Our goal is to introduce more effective and accurate allergy tests to Hong Kong and Asia!